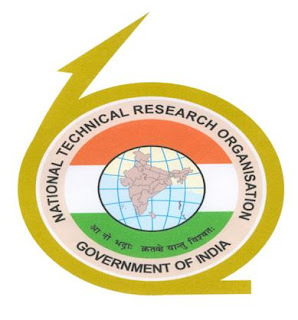 National Technical Research Organisation (NTRO), Government of India invites online application for the following posts of Technical Assistants in Electronics and Computer Science in NTRO Technical Assistant Recruitment Examination - 2019. Electronics: A Bachelor Degree in Science with Mathematics or Physics as one of the subjects from a recognised University; or Three years Diploma in Engineering or Technology in Electronics/Communication/ Electronics & Communication/Telecommunication/ Electronics & Telecommunication from a recognised Institute; or Diploma/Technical Proficiency Certificate in Engineering or Technology in Electronics/ Communication/Electronics & Communication/ Telecommunication/Electronics & Telecommunication awarded by the Armed Forces; and Having working knowledge of computer. Computer Science: Bachelor's Degree in Science with Mathematics or Physics as one of the subjects from a recognized University; or Bachelors Degree in Computer Application from a recognized University or Institute; or Three years Diploma in Engineering or Technology in Computer/ Computer Science/ Computer Technology/Computer Science & Information Technology/ Information Technology from a recognised Institute; or Diploma/Technical Proficiency Certificate in Computer/Computer Science/ Computer Technology/ Computer Science & Information Technology/ Information Technology awarded by the Armed Forces; and Having Working Knowledge of computer. Selection Process: The tentative date of Tier-l Computer Based Examination consisting of Objective/Multiple Choice Questions is April 28, 2019 (Sunday) arid for Tier-il Assessment, if required, tentative date is 18-19 May 2019 (Saturday, Sunday). 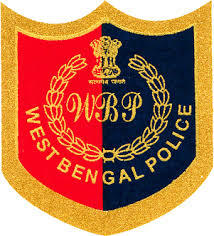 The assessment of the candidates will be made on the basis of performance in Tier-l and further in Tier-ll if required. How to apply: Apply Online at NTRO Recruitment website from 15/03/2019 to 04/04/2019 only.